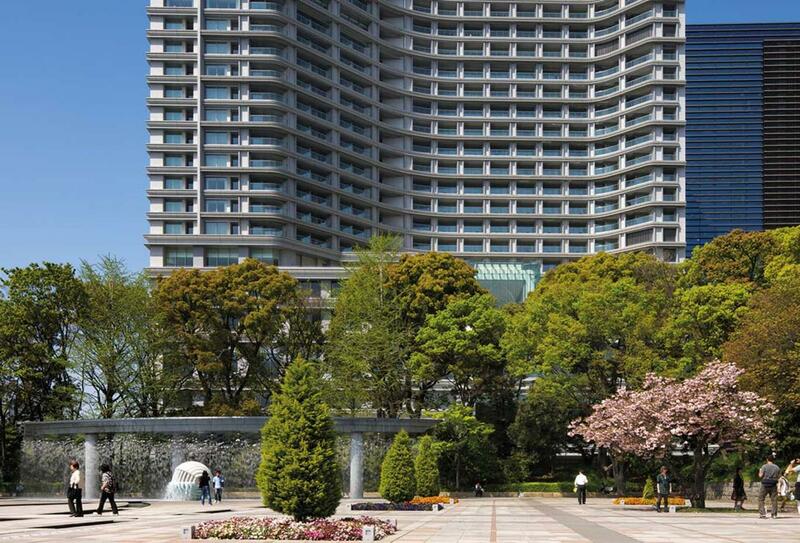 The Palace Hotel Tokyo takes up a prime location in the city centre, by the side of a moat and opposite the Imperial Palace. Featuring understated luxury throughout the property, the hotel is a celebration of Japan’s culture and a tribute to renowned Japanese hospitably. Over 280 rooms and suites have features from floor to ceiling windows to private balconies offering spectacular views and there is also the option for Club Level too.